Did you know there are some 400 million people worldwide whose creativity, imagination and determination put the rest of us to shame? They are experts in their field, despite having no experience to speak of. Once, you were one of them too. 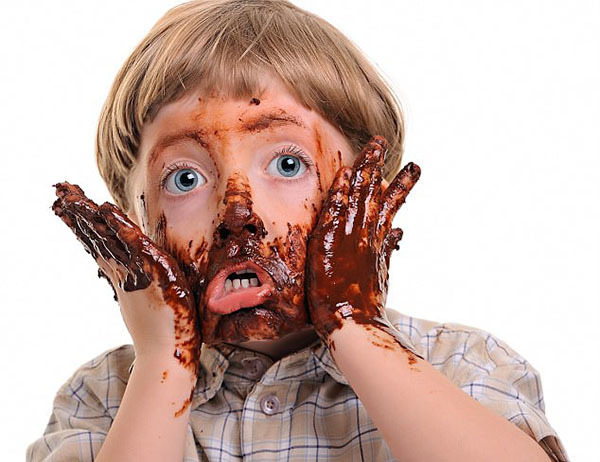 They are toddlers - and they hold the key to unlocking our creative potential as adults. 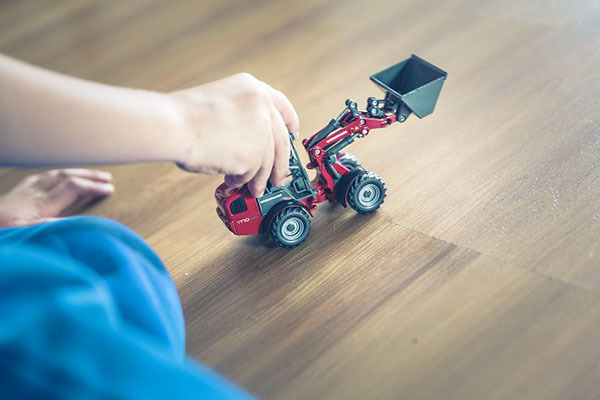 Little Wins is all about how we can all unlock our personal potential, not by learning new skills, but by rediscovering old ones - the mindset we all once had as toddlers. It's about recapturing a new and less cluttered perspective on life, in a stressful and busy world. 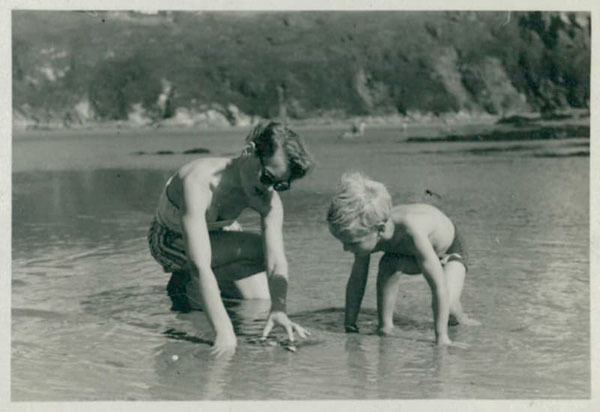 As a toddler we were at our most imaginative, free-thinking and self confident. And we can be again. It's not about becoming someone you're not. It's the opposite: it's about becoming the best version of who you already are. 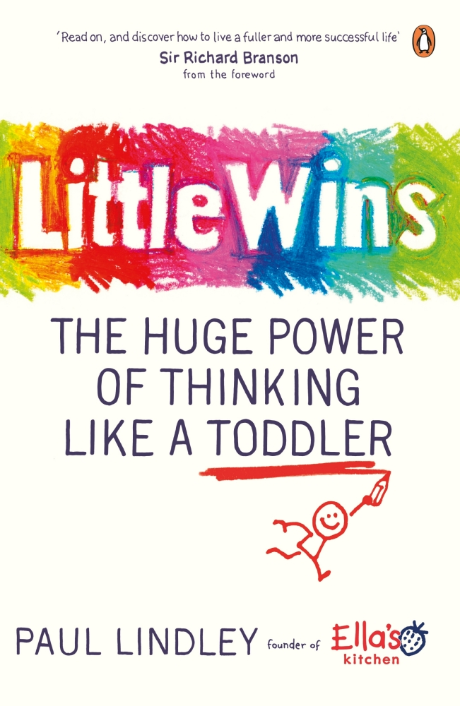 In Little Wins: The Huge Power of Thinking Like a Toddler, I reveal the nine characteristics and behaviours that we can all learn from recalling our toddler selves. From attention-grabbing tactics that would humble most marketing experts to the art of thinking divergently, I show how much we've lost in getting old - and how we can get it back. Never mind growing up; it's time we grew down. 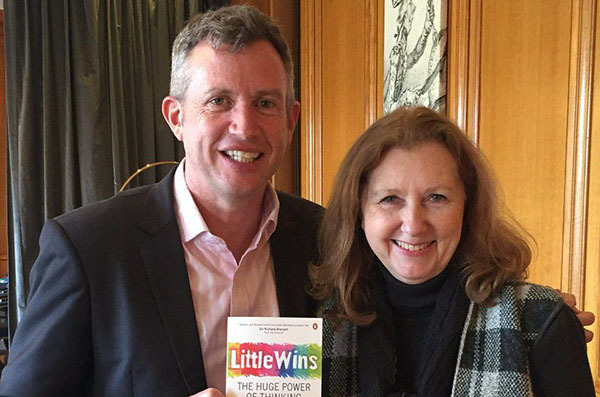 "Rarely does one call a business book heart-warming, but this one truly is. There is big power in thinking small"